Bunny Runs with Scissors: Hello! 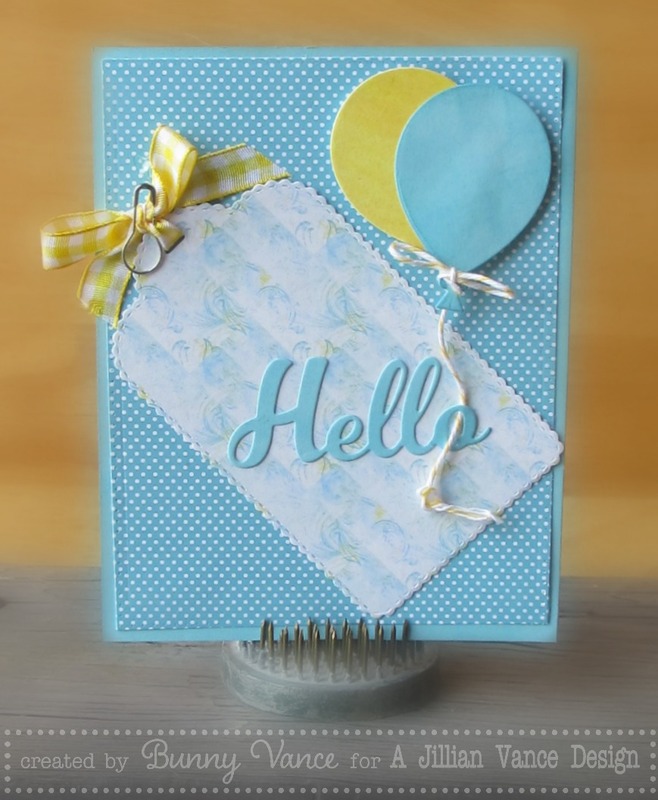 Want details on this pretty Spring Hello card? Spring is here ~ BUT it has been in the low 20's so it sure doesn't feel like Spring. Don't you just love these soft colors? 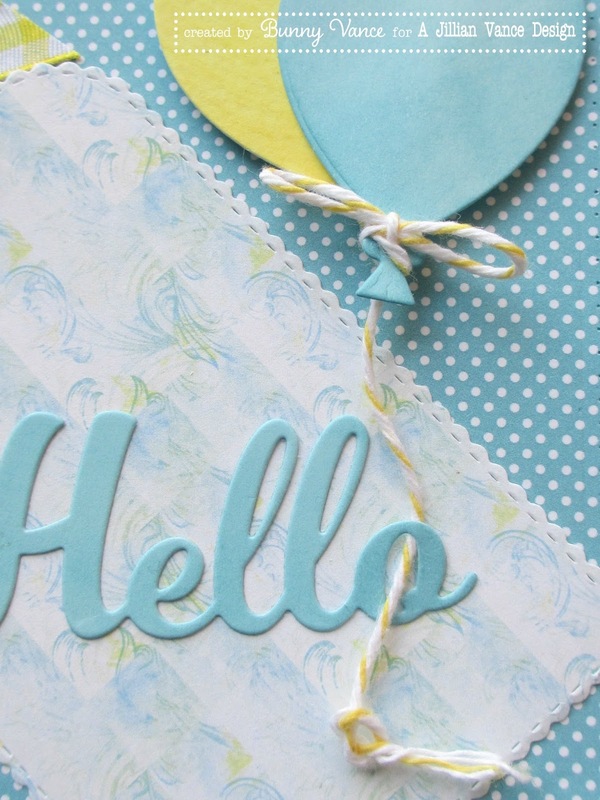 That Tag was die cut using the new Ken Oliver Crafts Watercolor paper. I am loving his papers! Nice weight and one side is a bold design and the other is a subtle, washed out color of the bold side. So versatile to use! Thanks for stopping by! See you HERE! 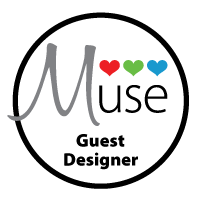 March 27 - 28, 2015 It is a nice show with lots of great vendors!